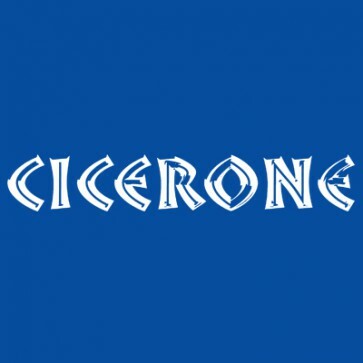 Description: Cicerone Press are an English based publishing company that has an extensive range of walking and cycling publications which covers the globe. They currently have two books on walking in Ireland. 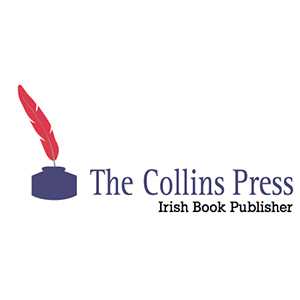 Description: Collins Press are an Irish publishing company that have an extensive range of book of Irish interest. They currently have the widest range of walking guides for Ireland. 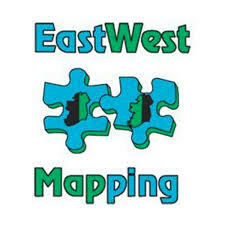 Description: Barry Dalby is the Irish cartographer behind EastWest Mapping. He produces a range of fine-detail maps with a great emphasis on local placenames. He also produces several guidebooks to accompany some of Ireland's long-distance trails. 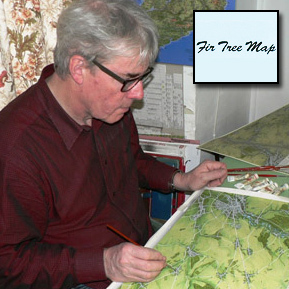 Description: Richard Chandler is the artist behind Fir Tree Maps. He hand-paints popular landscapes from an aerial perspective. There are currently 10 maps which feature Irish settings. 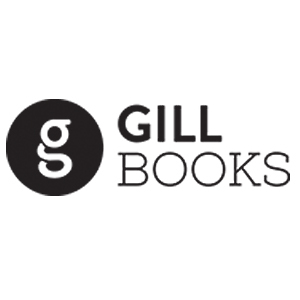 Description: Gill Books is a large Irish publishing company which has an extensive range of books on many topics. Although now dated, there are still two popular books on walking in Ireland available. Description: Originally set up by married couple, Maureen and Tony Wheeler, after they set out on a trip from England to Australia, across Asia. Having steadily grown in size over the following decades, the company was sold to BBC Worldwide in 2007 and then onto NC2 Media in 2012. Description: O'Brien Press is an Irish publishing company which carries a wide range books of Irish interest. They currently have four books on walking in Ireland. 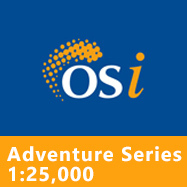 Description: Ordnance Survey Ireland have a select range of Adventure Series maps which are at a scale of 1:25,000. These are currently based on the Wicklow Uplands, the MacGillycuddy's Reeks in Kerry and three of the larger lakes on the River Shannon. Description: The Discovery Series is a collection of 75 maps at a scale of 1:50,000 that cover the entire Republic of Ireland. 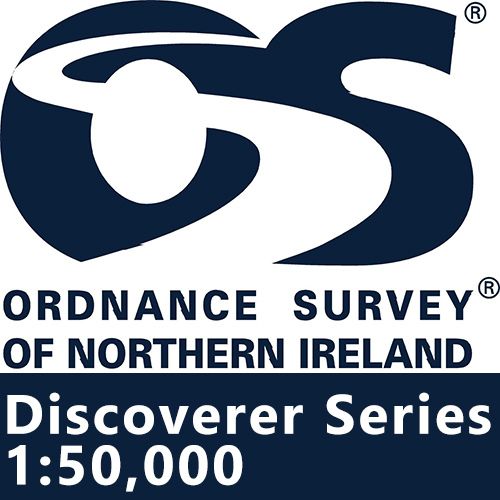 Th series works in tandem with the Discoverer Series by Ordnance Survey Northern Ireland. 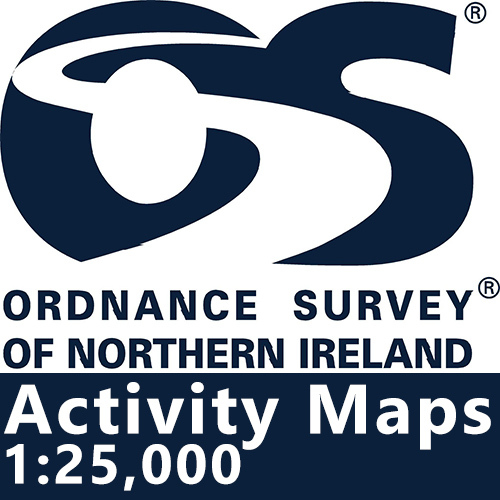 Description: The Activity Maps are part of a series of 6 maps at a scale of 1:25,000 by the OSNI. They feature the upland areas of the Mournes, the Sperrins and the Glens of Antrim in addition to the Causeway Coastline and the lakeland areas of Lough Erne and Strangford Lough. Description: There are 18 Discoverer Series maps which are at a scale of 1:50,000 and cover Northern Ireland. The map series works in tandem with the Discovery Series by Ordnance Survey Ireland. 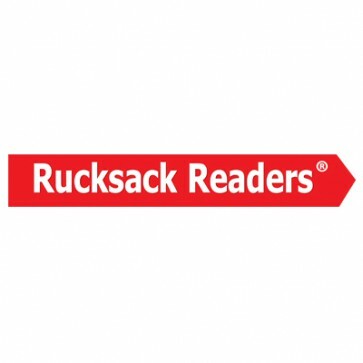 Description: Rucksack Readers are a Scottish publishing company that solely focuses on long-distance walking books. There are four trails in Ireland are featured in the series.